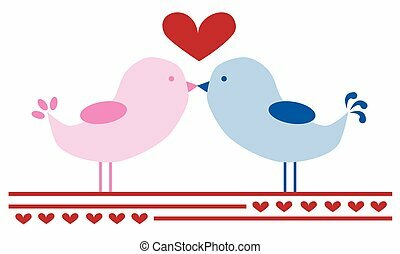 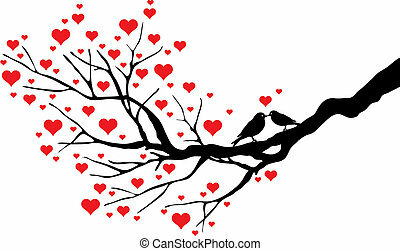 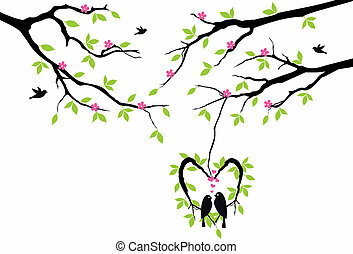 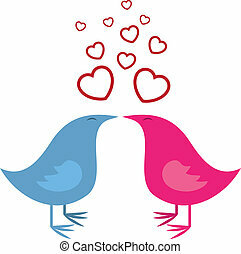 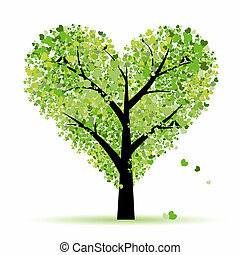 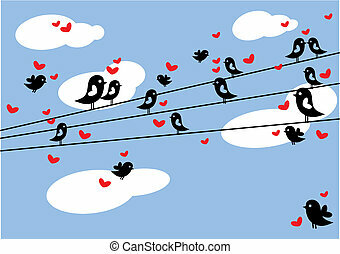 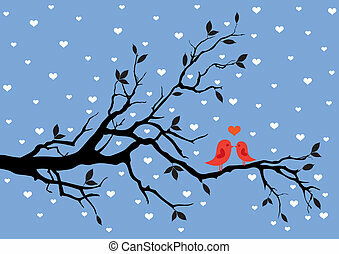 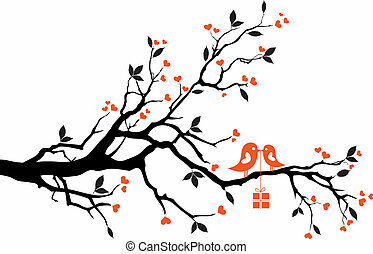 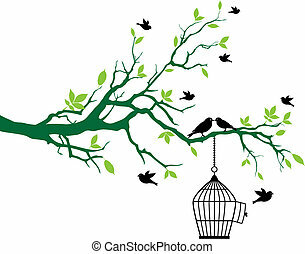 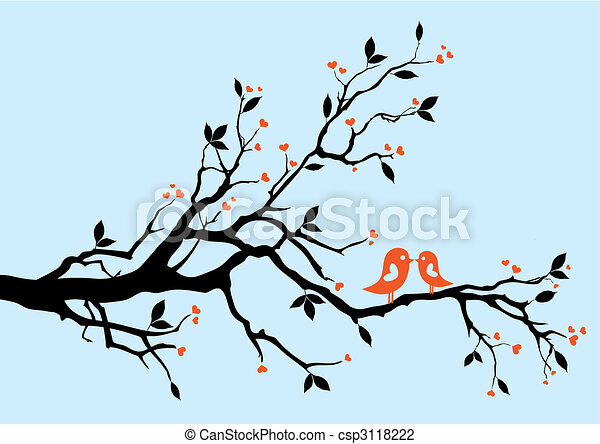 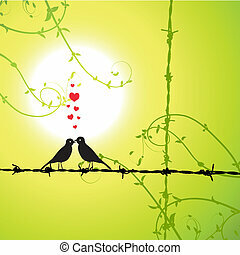 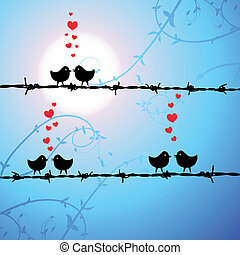 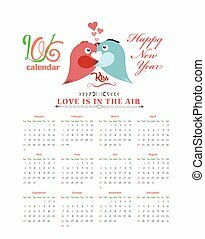 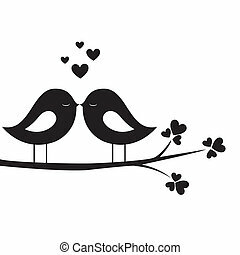 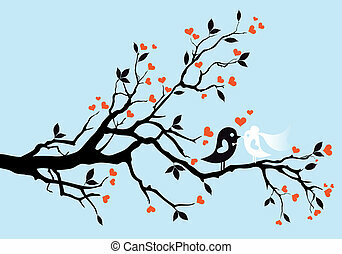 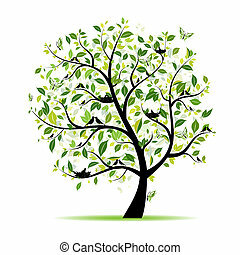 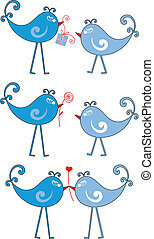 Birds kissing on a branch, vector background. 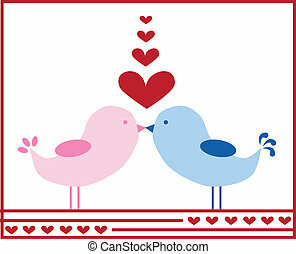 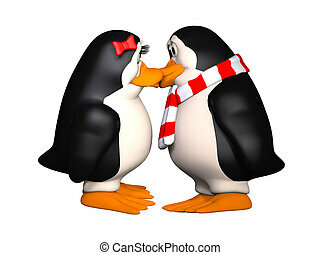 Isolated birds kissing. 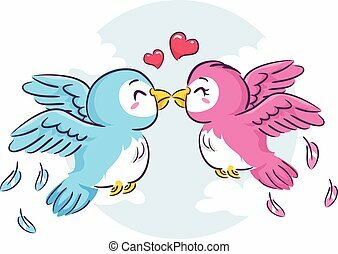 Blue and Pink Birds. 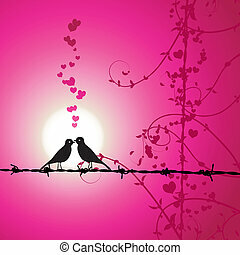 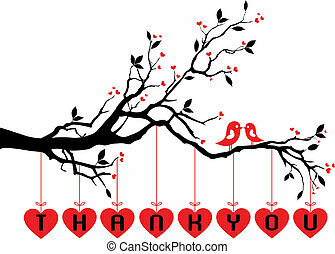 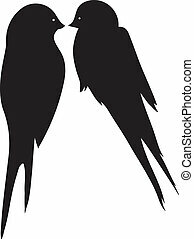 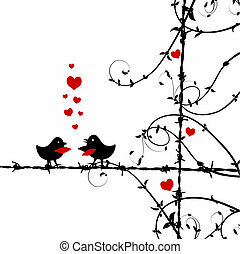 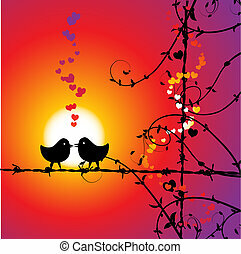 Romantic love birds kissing silouette.